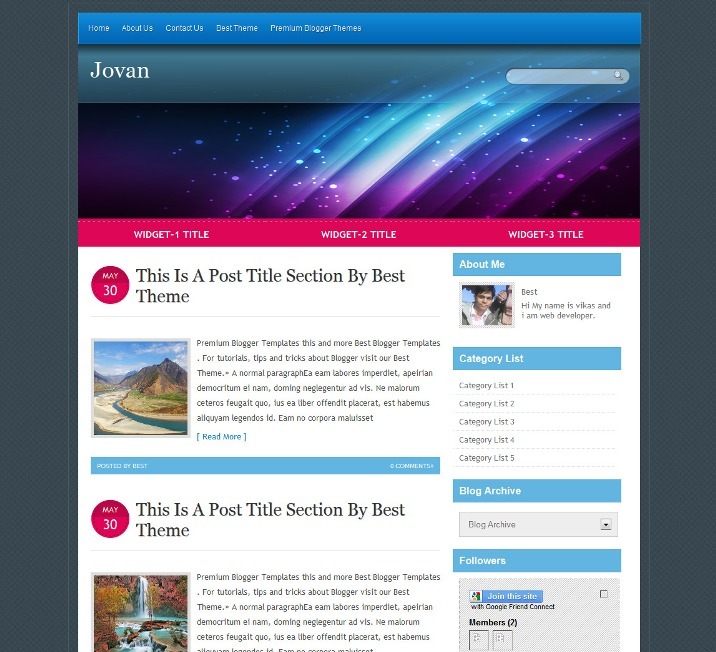 Jovan Blogger Template is another beautiful blogger template which is modified and converted by us from WordPress template. 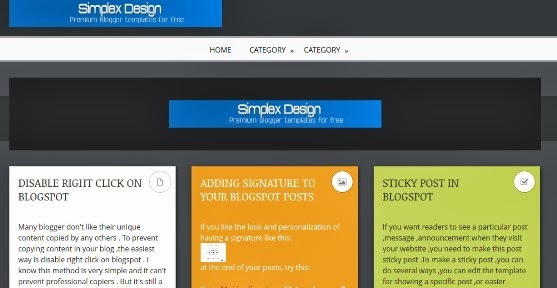 Jovan Blogger Template is a blogger theme is a thumbnail style post and having a latest scrolling widget just bellow slider. 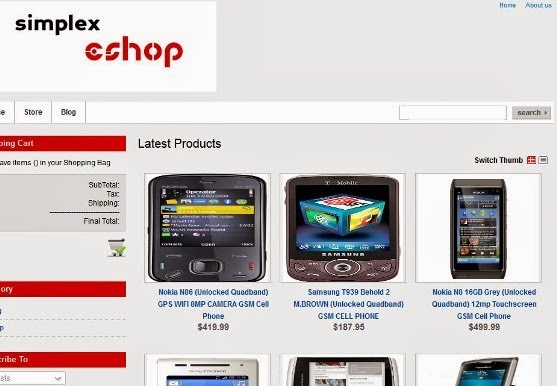 It have a beautiful color combo. 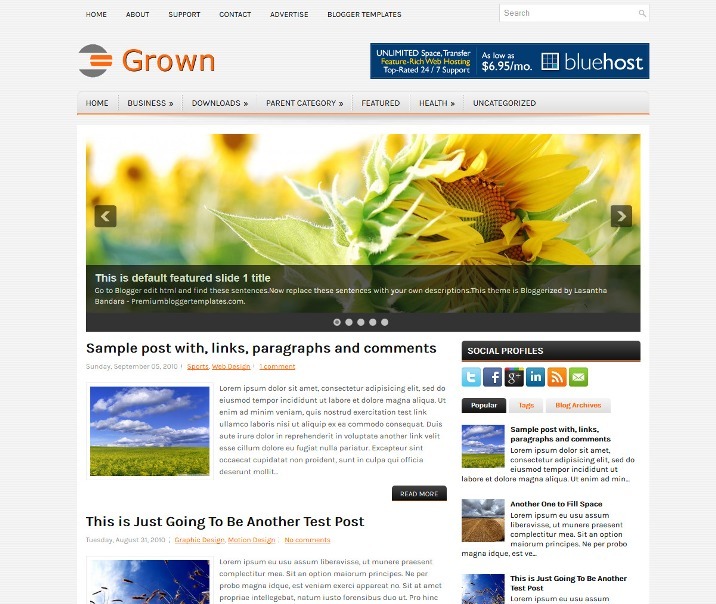 Grown is a Free Blogger Templates with 1 Sidebar, 2 Column, 4 Column footer, Adapted from WordPress, Black, Elegant, Featured Section, Fixed width, Fresh, Grey, Header Banner, Magazine, Orange, Premium, Right Sidebar, Rounded corners, Slider, Tabbed widget, Top Navigation Bar, Web 2.0, White. 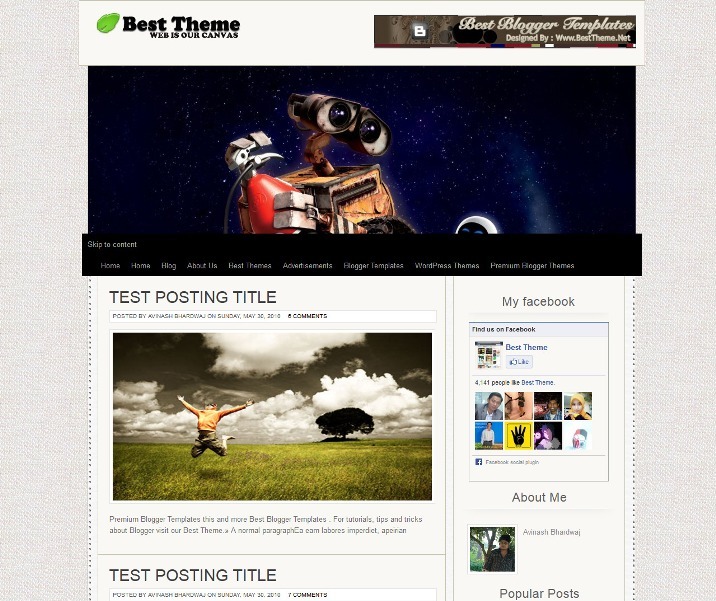 Canvas HTML5 Blogger Templates is another beautiful blogger template which is designed by Best Theme. 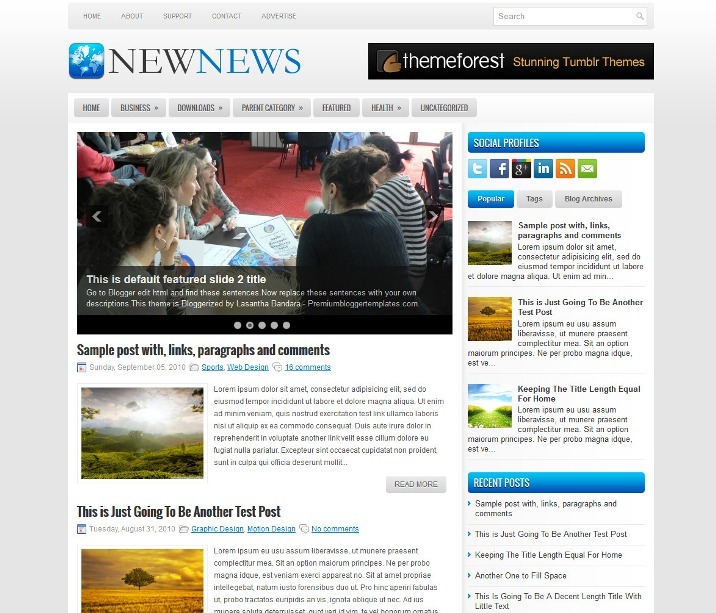 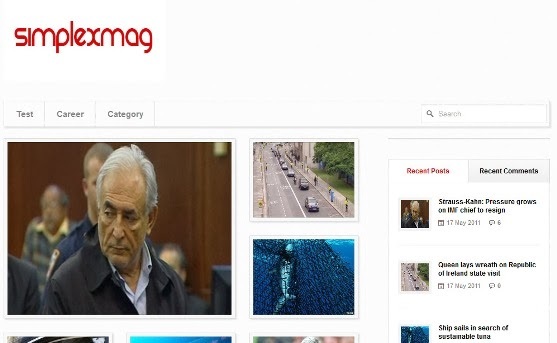 We are now working with the fusion of most advance html version till now called as HTML5 and blogger xml. 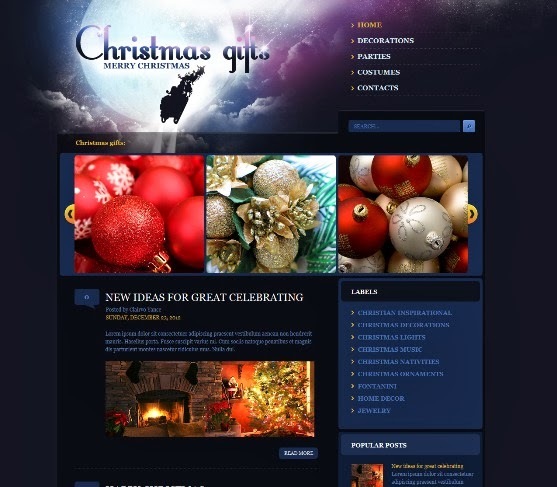 This theme is filled with the rich support of css3, advance xml coding and more. 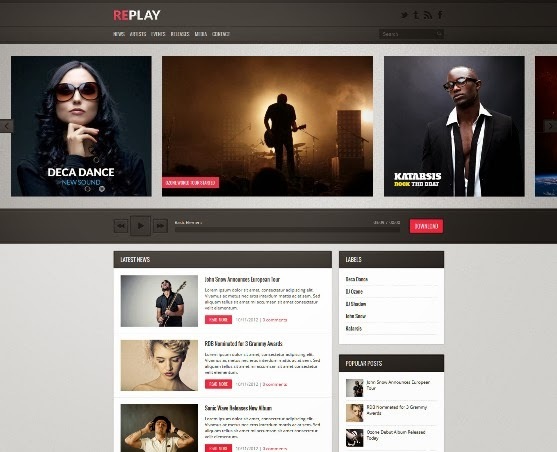 Now get ready for future and get this template on your site. 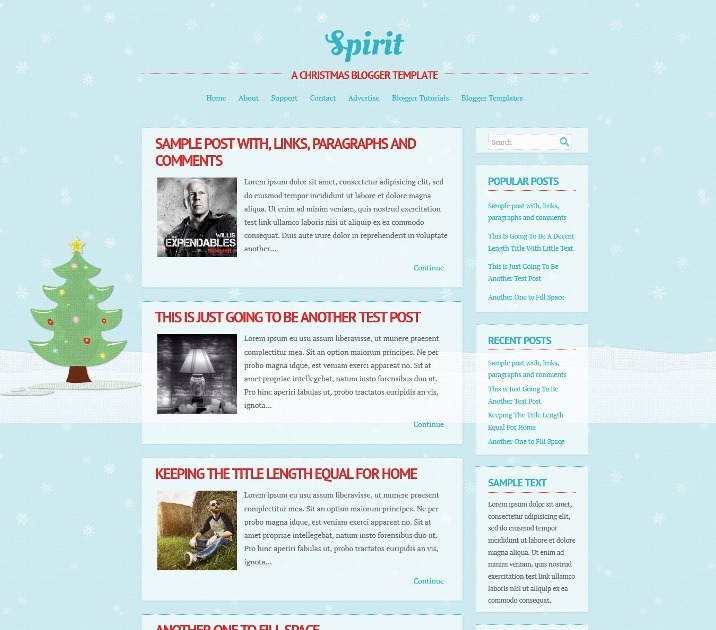 Spirit is a Free Blogger Christmas Template with 1 Sidebar, 2 Column, Adapted from WordPress, Artworks, Blue, Elegant, Fixed width, Fresh, Magazine, Minimalist, Nature, Right Sidebar, Top Navigation Bar, Web 2.0, White.